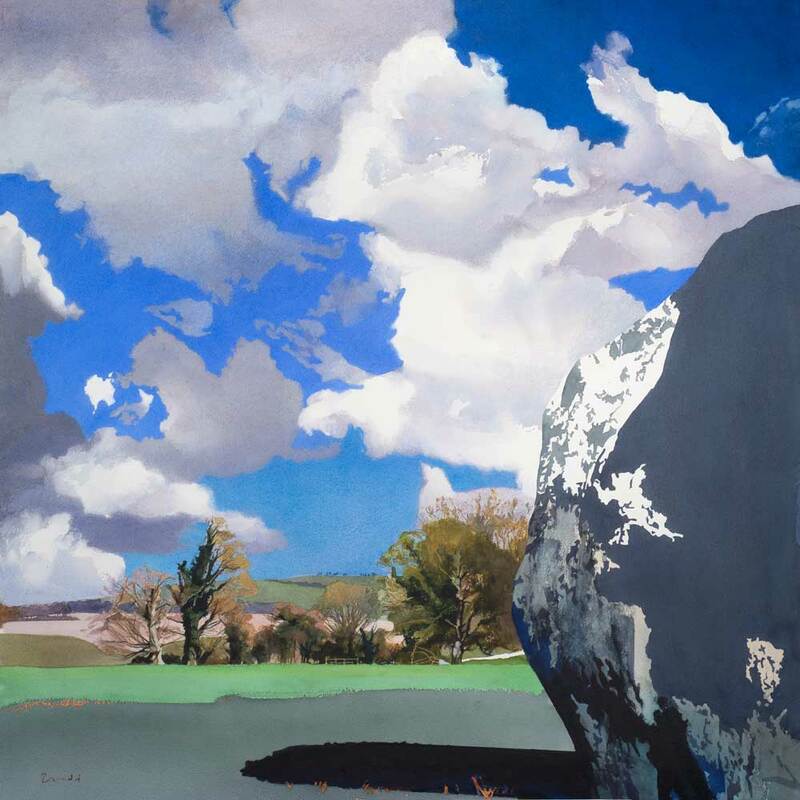 Bob Rudd was born in Suffolk in 1944 and studied at the Bath Academy of Art between 1969 and 1973, becoming a member of the Royal Society of Painters in Watercolours in 1995. 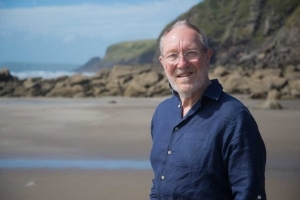 He has exhibited extensively at galleries in London and throughout Britain, including solo exhibitions in London, Edinburgh and the Scilly Isles, collecting prestigious prizes including the Turner Watercolour Award in 2010. His work is also displayed in public and corporate collections including the new parliamentary buildings at Westminster and the House of Lords. Bob Rudd is a painter of landscapes and buildings.